Faytech North America is excited to announce our newly updated kiosk systems. 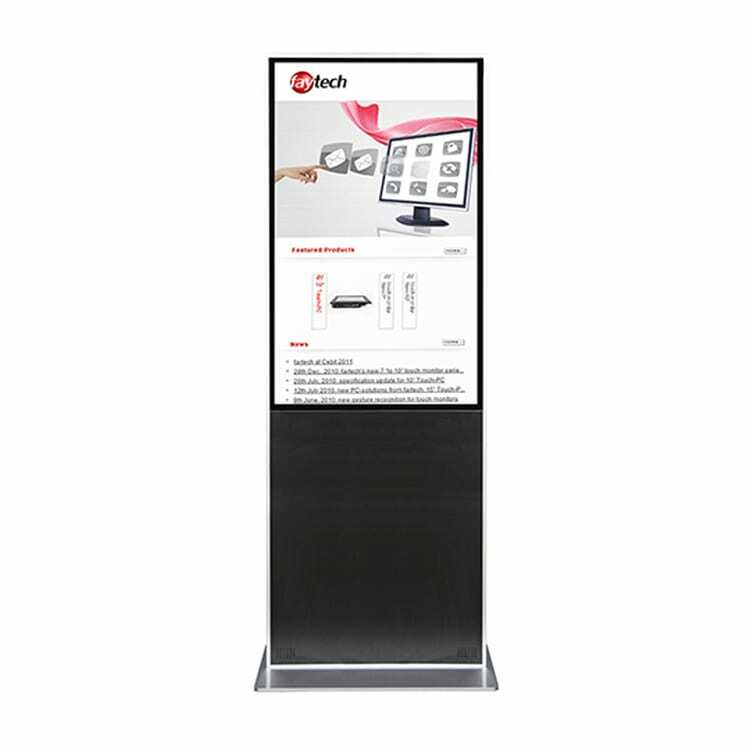 Available in 21.5”, 32”, 43”, and 55” or Premium size, Faytech NA’s new kiosks have completely revolutionized the previous touch systems of the old versions. 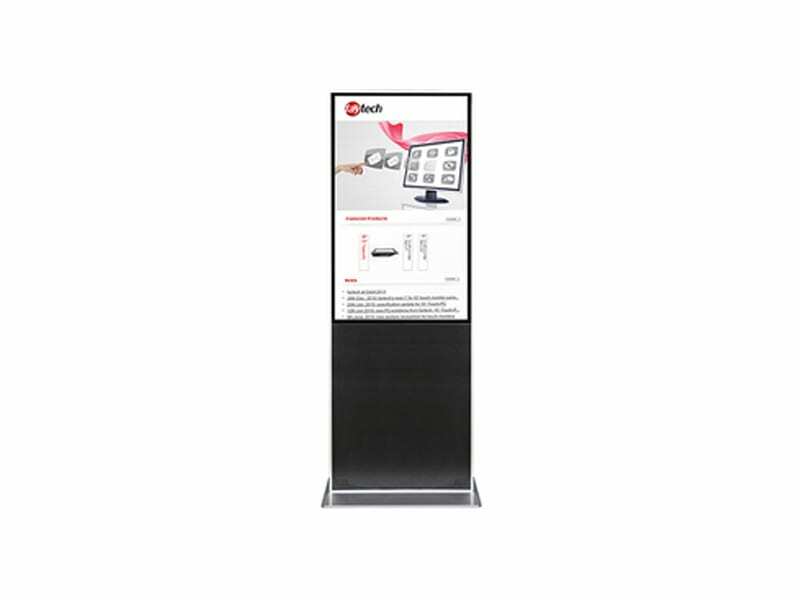 The new kiosks boast a thinner and more angular case design, making for a more stylish and sleek finish, made possible by our switch from the IR touch system to the projective capacitive ten point multi-touch. With this updated touch-system, the kiosks are more accurate and sensitive, providing for a more pleasant and accommodating end user experience. Our new kiosks are powered our standard capacitive J1900 CPU on the Fay002 mainboard. Also included on the mainboard is 4GB of RAM with a maximum of 8GB. The kiosks also contains 64GB SSD.